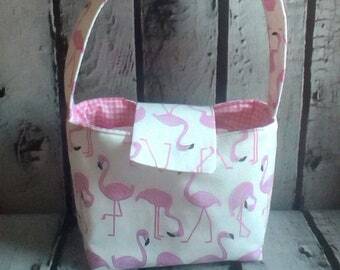 Pink flamingo purse. 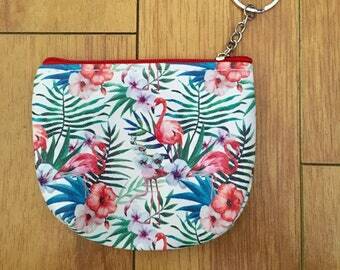 Hand clutch purse. 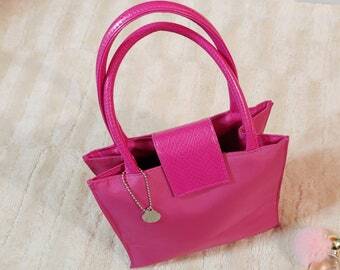 Pink purse. 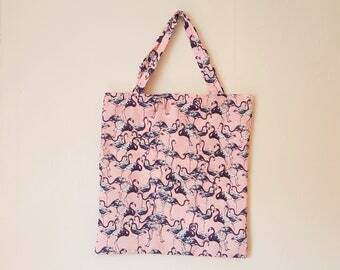 Flamingos. 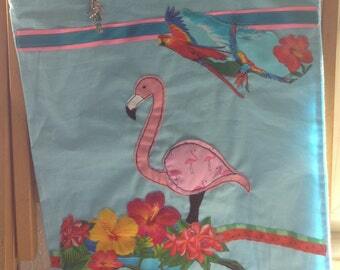 Flamingo purse. Gift for her. Shoulder bag. Pink. 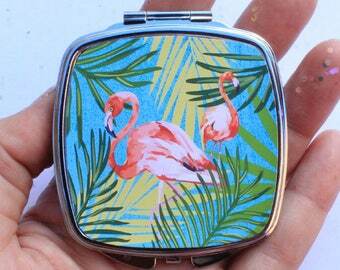 Small pink purse. 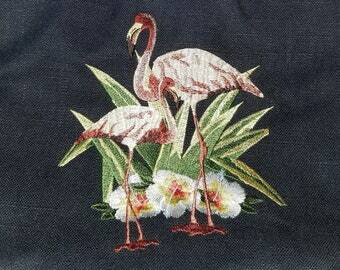 Flirty Flamingo Trio Bag is engineered to show off embroidered flamingoes front, back, bottom, and on its wrist strap. 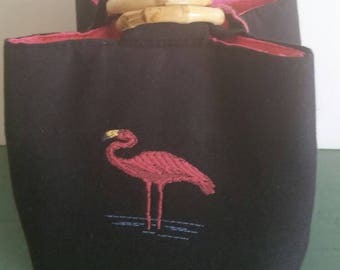 Flamingo Tote Bag, Large Flamingo Purse, Birds, Vinyl Bottom, Pocket Sections, Flamingo Shoulder Bag, Medium Tote, Washable Tote Bag. 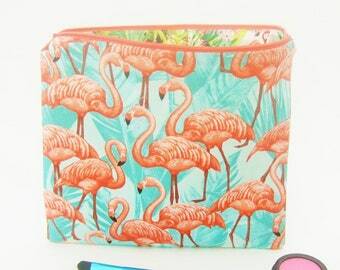 New, pink flamingo pouch, makeup, organizer bag. 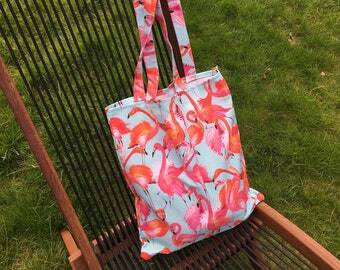 SALE Flamingo tote bag design your own kit.